Last week, R&B singer Tyrese was so moved by KlarKent’s new video for “Oh My God” that he shared his excitement on Instagram. 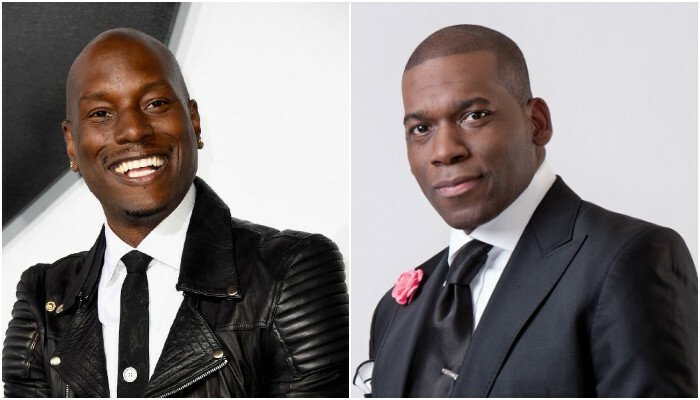 While he said some of R&B’s biggest hit are derived from gospel, he also said how each of these artists influenced him and asked the question, “Is this gospel?” He seemed to be in favor of the new gospel sound, which may be more appealing to millennials, but Pastor Jamal Bryant got wind of the topic floating around and versed his opinions in something like an open forum where he invited commenters to speak on it, just as Tyrese did. 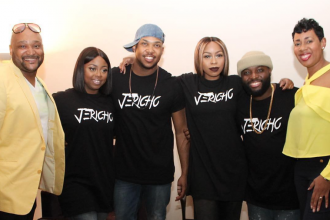 Days before the social media exchange, Tyrese said “I firmly rock 1,000 percent with @KlarKentMusic they’re the new faces of this NEW NEW gospel movement.” He raised the question in awareness of gospel music’s reach. But, you could say Pastor Bryant was doing the same. It sounds like a miscommunication between the two, but the exchange raises a great topic: Does an alternative or neo-soul sound take away from the purpose and power of gospel music even though the lyrics glorify God? Does the style really matter? UNPOPULAR EDITOR’S OPINION: Put God first. Sometimes you have to use different bait to catch different fish, though, I don’t think this a case where artists are reaching to fit in. I think the style is just shifting with the time. Lecrae, Casey J or KlarKent might move a 20-something-year-old in no way Shirley Caesar ever could. That is a very real option. Music style is a trend but the lyrics are what’s lasting. The only common denominator in this equation that promises not to change is the Holy Bible in which we draw our lessons from. Who are we to judge people’s style of worship? The red-book-in-the-back-of-the-pew music mirrors early 1800s/1900s music. Music from the 60s and 70s mirror that soulful R&B music. Now, you have contemporary and hip-hop gospel that mirrors what draws in this generation. It’s all subjective. To be technical, I highly doubt our definition of tradition gospel sounds like what David’s song to God may have sounded like. Answer the question please their song is on itunes – is this gospel? It's on itunes – but is this gospel? I’m not feeling the song.